To start the daemon manually issue following command. 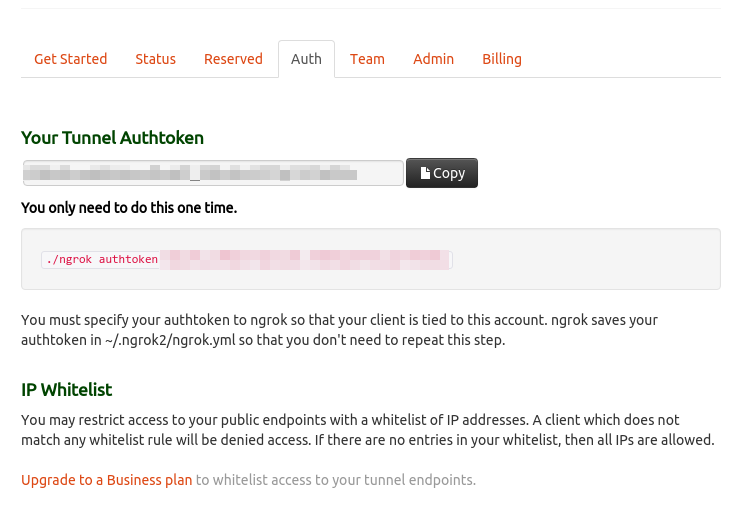 Go to your Ngrok dashboard and see the status of your tunnel. Normally ngrok will give you address something like tcp://0.tcp.ngrok.io:XYZ where XYZ is port number that mapped to your local port. So to connect via SSH we can point to that address and the given port.